If we want to grow into a healthier society - we need to learn to listen to one another...especially our children. 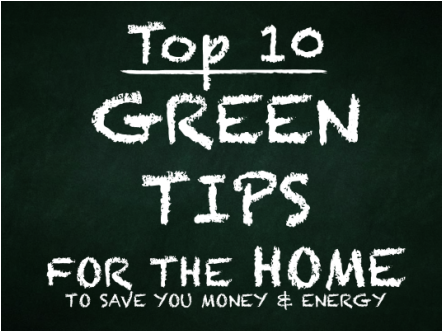 Often times they are taught many easy, simple solutions for a better world throughout the day - and if we just ask them they are likely to tell us everything they’ve learned…and more! So be sure to teach and listen to your children today! It's important to remember that children are the future. They inherit everything we pass down to them - both our strengths and our problems. Currently we're delivering to them a world that is filled with unsustainable practices and a high volume of pollution. So it's extremely important to make wise choices for ourselves and them and begin educating the people of tomorrow on how to better take care of their environment. We can pass down the knowledge and skills that we've painstakingly learned over the years while watching our resources dwindle through our waste and neglect - to give them hope for a better future. It's up to each one of us. If each of us discovered and shared simple solutions for a better world - a better world would unveil itself. So do your part and educate the future! Here are several other ways to prepare yourself and your kids for the future! The best way to empower yourself is to make sure you have plenty of our most precious resource - water - collected and saved. Don't know how to set that up for yourself?! No problem! Just contact the Rain Ranchers and let them help you get started! Our world today is so littered that we need to start acting very responsibly for our future generations. Right now we are leaving them a legacy of litter. And that's just not cool. Recycling water may sound a bit controversial....I mean, "Do you really want to drink water that once held your town's sewage?!" But truth be told -- our water goes through the water cycle over and over again....so we already are! True Water Recycling involves a very neat process of accelerating the life cycle of water to clean it up properly and make it fit for drinking once again! Then you empty it back out UPSTREAM from your town/city and enjoy that water again! Last week I received a note from a coworker that said "Could you imagine if people in America picked up a piece of trash that they saw on the ground. It could be contagious." She was right!! Thank you, Ellen Key! Did you know that bees are on the decline?! With fewer bees, we have fewer pollinators. With fewer pollinators, we have fewer foods! With fewer foods, we have higher prices for foods! With higher food prices, we have an increase in crime rates. With increased crime rates, we have decreased standard of living. Don't decrease your standard of living - save the bees! We need :: Clean Water, Clean Air, Clean Dirt. Below are a few of the simple steps you can take to help save the bees! Plant Bee-friendly plants like basil! Encourage your local authorities to quit using chemical pesticides! Support organic businesses that refrain from using pesticides! 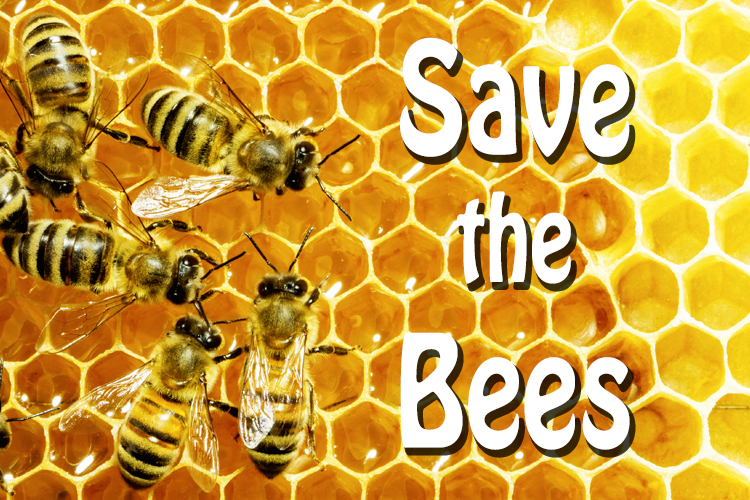 The link below is where you can sign a petition to Congress to help Save the Bees! Get involved! It takes only seconds but it can help for a lifetime (and longer)!! And this Monster Mash music video is just for fun!